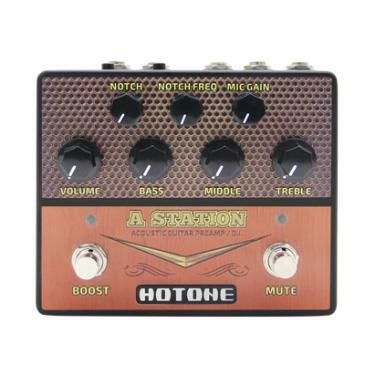 The A Station pedal is a powerful acoustic preamp with D.I. and microphone preamp. If it's acoustic you play (guitar, violin, mandolin, etc. ), A Station will make it sound great. 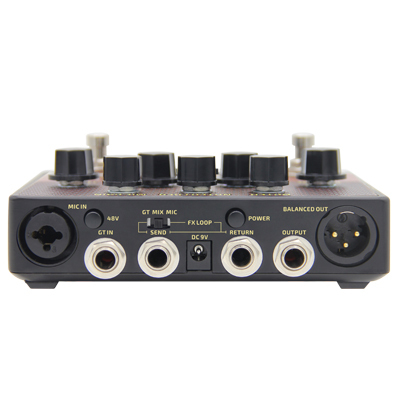 The mic preamp makes this perfect for songwriters and worship leaders. It is a must have for venues where performers are playing through the house.